Sens-O-Lock is the premier provider of Maine ignition interlocks and IID installation services in the state of Maine. We are dedicated to creating safer communities in Maine areas and specialize in IID systems, ignition interlock installation and breathalyzers for DUI violations. Our technology prevents alcohol-impaired drivers from operating a vehicle - whether it's a car, commercial vehicle, fleet vehicle or school bus. For over 17 years we have provided ignition interlocks and services to companies and individuals who share our commitment to safe driving. Our high quality- easy-to-use products and personalized customer experience sets us apart from other ignition interlock providers in Maine. Our empathetic, non-judgmental approach to working with our customers allows us to achieve a common goal; protect drivers, passengers and communities in Maine and across America. 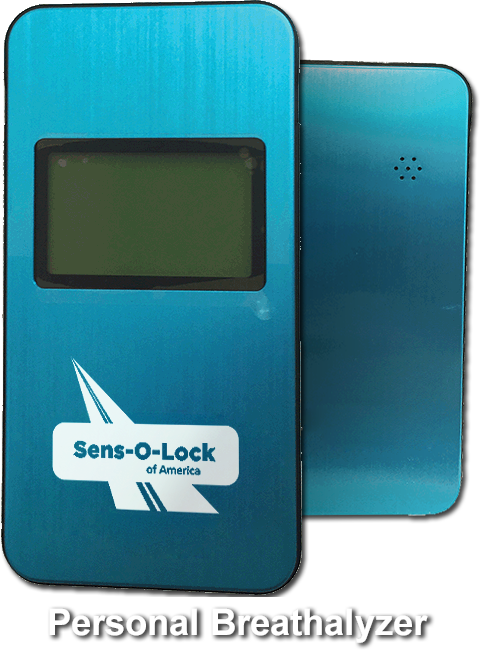 If you're in need of an ignition interlock or breathalyzer device in Maine, contact Sens-O-Lock today. Our mission is to promote the adoption of alcohol detection technologies that help prevent driving over the legal alcohol limit, promote family and community safety and help to significantly reduce the legal, social and financial costs associated with alcohol-related driving violations in Maine. 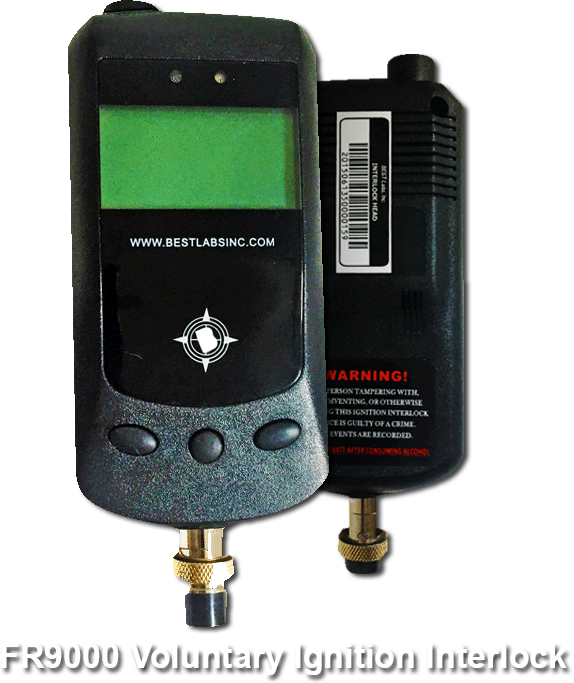 We provide a wide variety of products from mandatory and voluntary ignition interlocks to personal breathalyzers and wireless handsets for cars, trucks, buses and fleet units. Our mandatory ignition interlocks are developed for drivers who have been convicted of an alcohol-related or drunk driving (DUI, DWI, OUI) violations that results in a restricted license. Maine has programs that allows these drivers to continue driving with our ignition interlock installed in their car. This product conforms to Maine's programs and enables drivers to regain their driving privileges under a zero-tolerance program administered by the state in which the violation occurred. The mandatory unit allows drivers to compete their court-imposed sentence while keeping their job and freedom to be with their families. Many of our customers have chosen to install our voluntary ignition interlocks as a preventative tool for themselves, their family members, or their business to ensure safety and avoid ever being faced with a costly, potentially dangerous and embarrassing DUI situation. This alternative is much less restrictive than traditional sanctions for driving under the influence (DUI) or while intoxicated (DWI) and helps individuals, families and businesses maintain their livelihood by preventing alcohol-related driving violations in Maine. 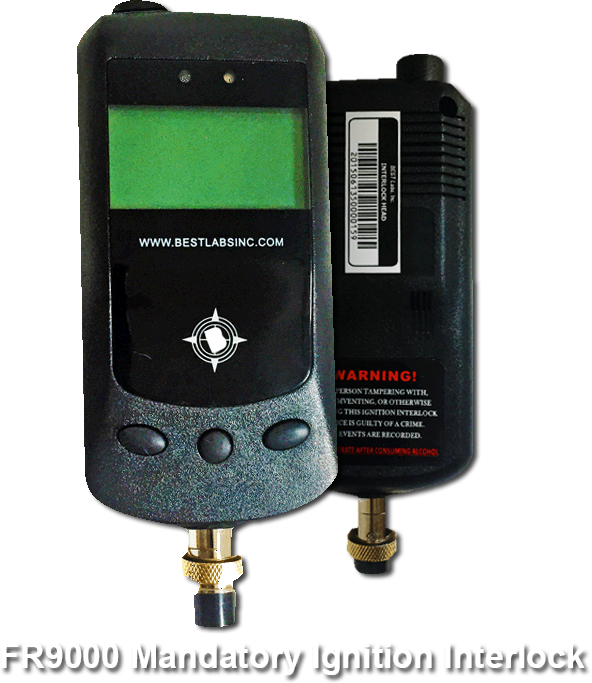 Our breathalyzers have fuel cell technology as accurate as our ignition interlock devices. With pre-driving tests, it can avoid IID violations and state-imposed term extensions in Maine. It also provides peace of mind while driving. 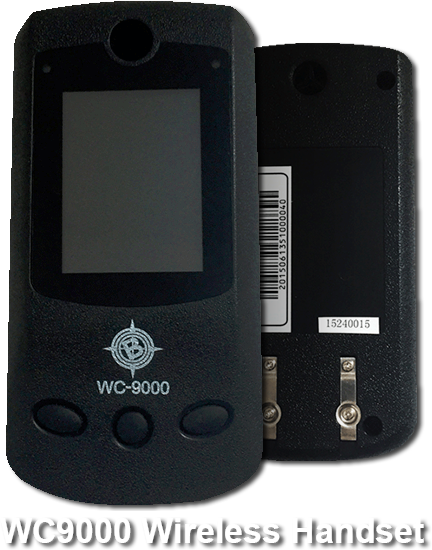 Our wireless handset is the only one of its kind in today's market. Portability means no more missed rolling retests while your vehicle is heating up or while you're clearing snow and ice from your windshield in Maine. In addition, no cord means you won't be left stranded due to a damaged connection. You can also bring the handset indoors in extreme temperatures to expedite your vehicle's start time. 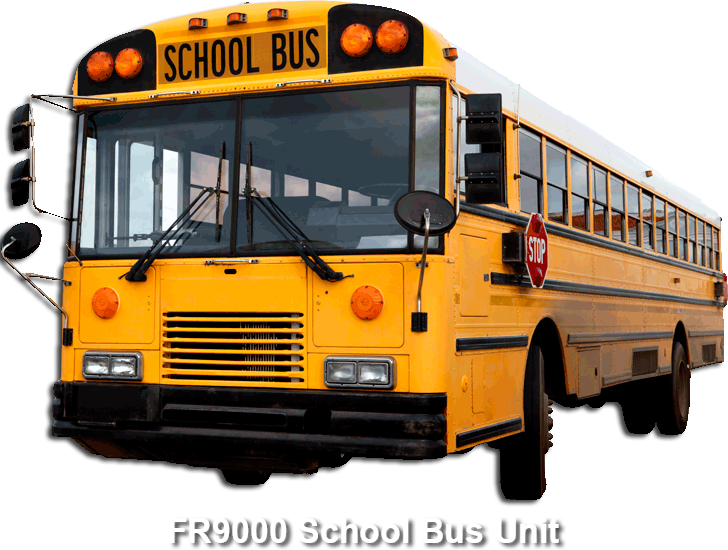 Sens-O-Lock of America helped develop the only ignition interlock device with special features for school buses in Maine following the drunk driving convictions of drivers from three separate school bus companies operating in Albany, Troy and Rotterdam, New York. Not only did these companies lose their license and contract, they faced negative publicity and the schools serviced by them incurred significant disruption to operations during the transition to a new bus service provider. Protect your company's assets, personnel, customer relationships and communities by ensuring that drivers in Maine do not operate company vehicles under the influence of alcohol. 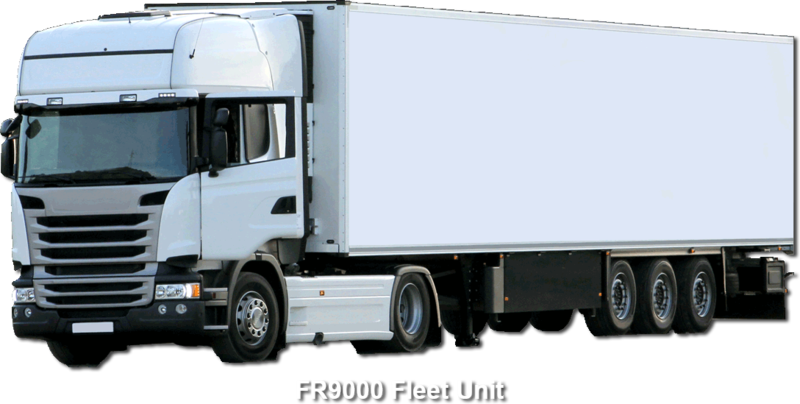 The Fleet Unit offers specific features for fleet vehicles in Maine, enabling secure access to the vehicle by maintenance personnel while protecting your company from potential losses associated with a driver operating a company vehicle under the influence of alcohol. If you have any questions about our Maine Ignition Interlocks or are looking to get an IID unit installed in your vehicle in Maine, call Sens-O-Lock at (404) 748-4484 or contact us today.